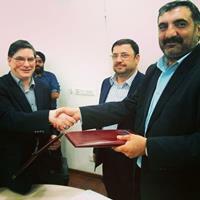 Hindustan Aeronautics Limited along with Bangalore Chambers of Industry and Commerce (BCIC) and Society of Indian Aerospace Technologies & Industries (SIATI) have come together to form a to be registered soon non-profit organization for developing skills in the Aerospace and Aviation sector in India. 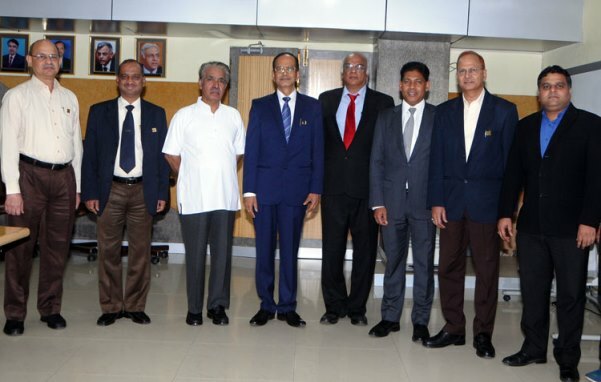 Dr R.K.Tyagi, Chairman HAL would be heading the Governing Council of this organization. The council will comprise members from aviation majors, airport operators and academia. Invites have been sent to Air India, Jet Airways, Spice Jet, Indigo, GVK Group, Tata, ISRO, NAL to join in this endeavour. The first board meeting of Aerospace and Aviation Sector Skill Council (SSC), which is under the aegis of National Skill Development Council (NSDC), was held at Hindustan Aeronautics Limited (HAL)’s corporate office. It emphasised on better training and education infrastructure in aerospace sector. The Council comprises of HAL, Bangalore Chambers of Industry and Commerce (BCIC) and Society of Indian Aerospace Technologies & Industries (SIATI). The meeting deliberated on several issues on skill development requirements of aerospace industry and on how to go about modules that would be relevant to all stake-holders. The NSDC, a PPP created by the ministry of finance (with 49 per cent stake by Government of India and 51 per cent stake by private) with a mandate to skill 350 million people by 2022, had approved the proposal of BCIC & SIATI for formation of Aerospace and Aviation SSC with a grant of Rs 4.9 crore. Recognising HAL’s pioneering contribution in Indian aerospace industry, BCIC and SIATI had approached HAL to participate in the venture. The board of directors of HAL accorded approval to establish Aerospace and Aviation Sector Skill Council along with BCIC and SIATI, as a non-profit organisation under Section 8 of the Companies Act, 2013. HAL will have 50 per cent stake in this venture.